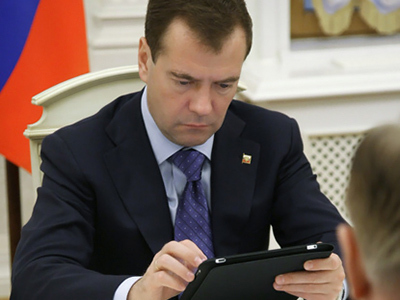 Dmitry Medvedev decided that a single Twitter account is not enough for him. It will be spit in two – one for official announcements and the other for personal remarks and photos. 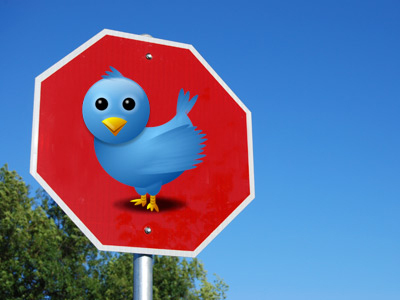 “The decision comes after the presidential Tweets became so popular and became an efficient feedback line, and also because the president dedicates much of his time to it,” Medvedev’s press secretary Natalia Timakova explained. The official microblog of the Russian president will be @KremlinRussia, and the Kremlin’s press service will post there. 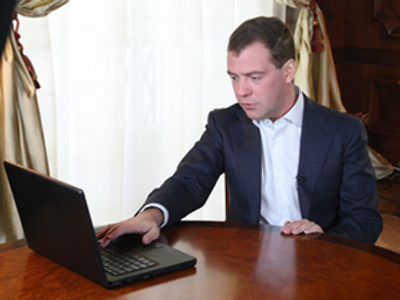 Meanwhile Dmitry Medvedev’s more-intimate Twitter account will be @MedvedevRussia, she announced. The Russian president started his Twitter account last summer, as he was visiting the United States. 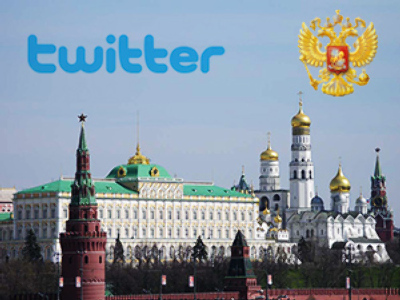 At the moment, @KremlinRussia has more than 120,800 followers.